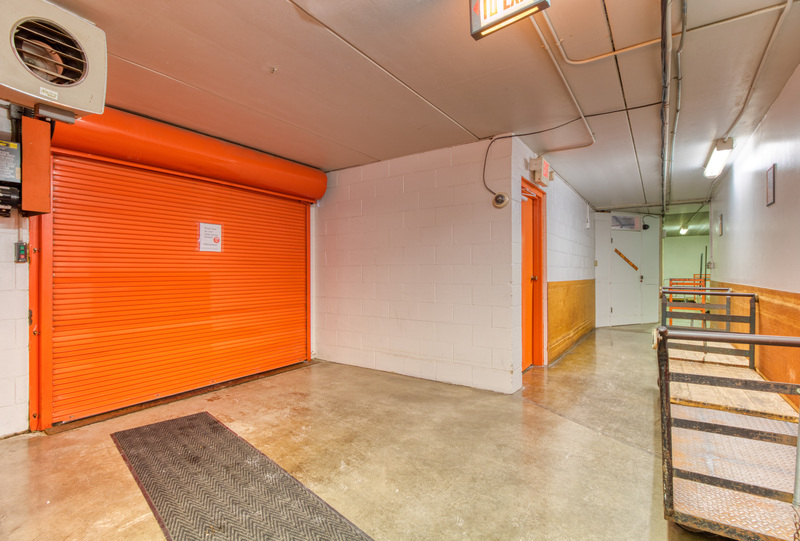 If you’re located anywhere in or around Normal, IL, you’re fortunate to have ready access to an established self-storage center that’s based right here in your community. 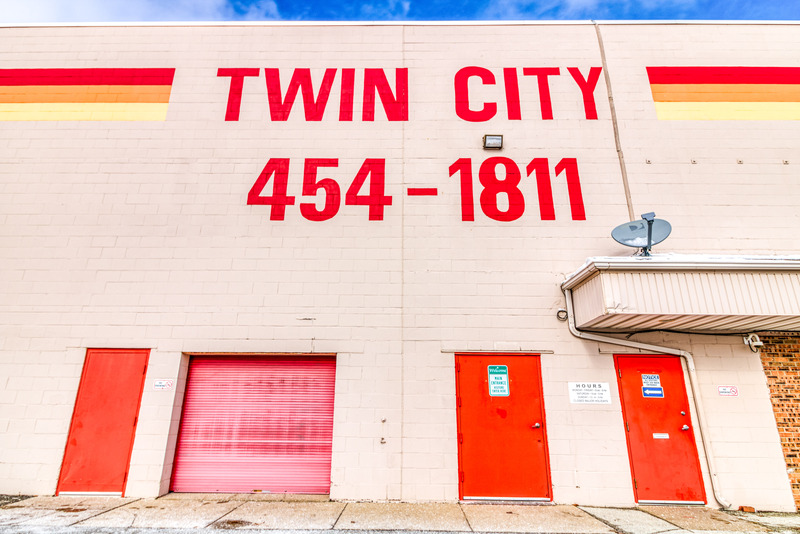 Twin City Self Storage is already a trusted choice for self-storage for many of your friends and neighbors, and we’d appreciate the chance to earn your business and your confidence as well. 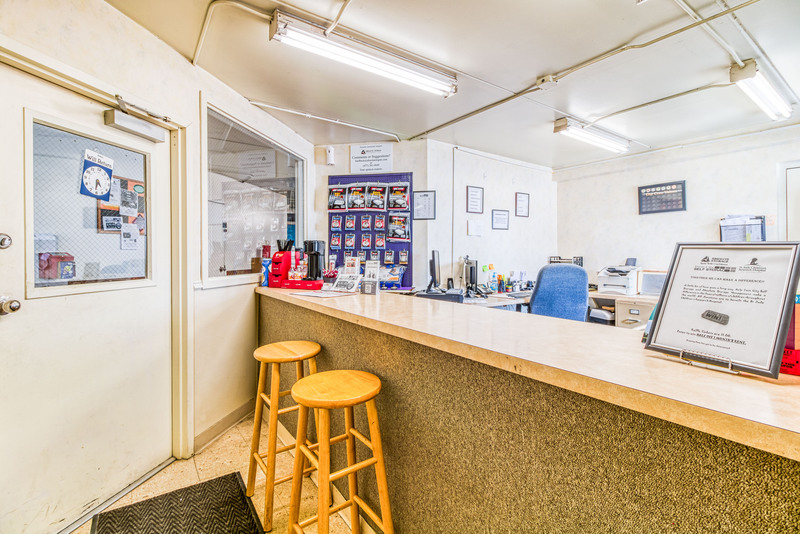 Regardless of how we happen to be helping you, you’re sure to benefit from our personnel’s extensive experience and our collective eye for detail. We also aim to leave nothing to be desired in the level of customer care that we provide. 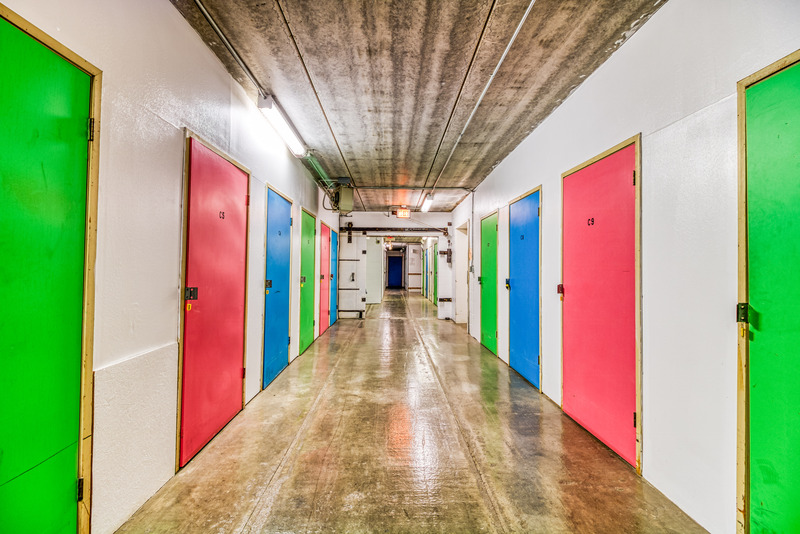 Make Twin City Self Storage your self-storage center of choice in Greater Normal. 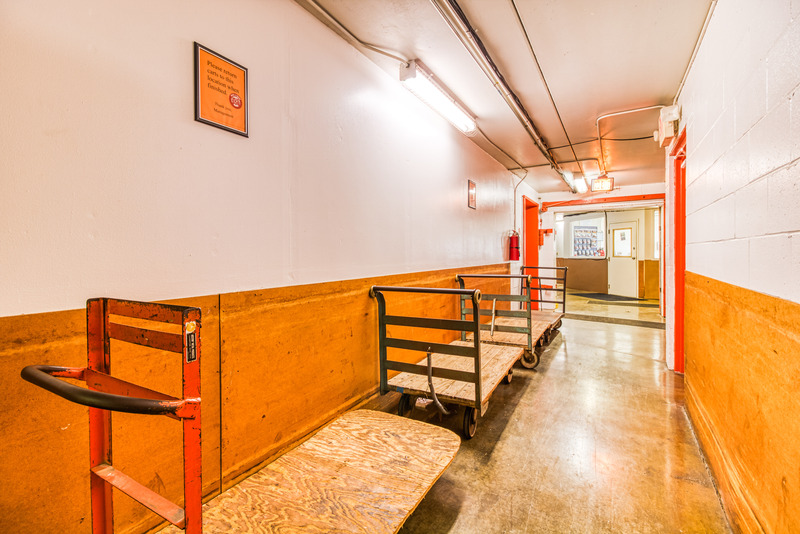 Our team is available to take your call seven days a week, and we’re standing by to tell you more about our services and show you around our facilities at a time that’s convenient for you. Contact us today. friendly staff and easy access to my unit. 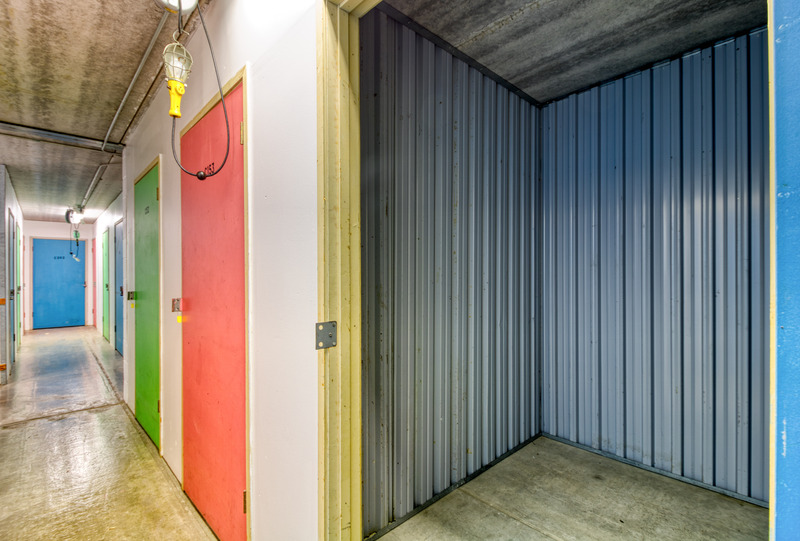 I rented a storage on 7-28-18 for a few days and closed it on 8-1-18. They were running a $20.19 Move-In Special and were the cheapest place in town. The staff was awesome I will refer this storage to anyone I know that need storage.Thank you the service was GREAT! Cheap prices and clean units. I wish it was climate controlled but couldn't beat the price. Cheap prices and close to ISU campus. Go Redbirds! Offer expires May 10, 2019.